No one expects to be disabled. If it happens, you may fear everything you worked for may be lost. If you can’t work and support your family, what will happen? We understand what you’re going through. The attorneys at Herren Law want to help you and your family through this difficult time. 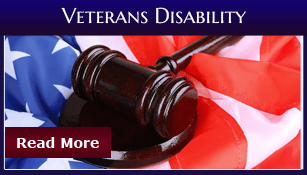 Herren Law helps people obtain Social Security Disability, Long Term Disability, and Veterans Disability benefits. If you earned the right to government disability benefits or paid for long term disability coverage, we can help you get those benefits as quickly as possible, with the least amount of work and hassle on your part. You can trust us to effectively and efficiently work on your behalf. We have more than twenty years of experience helping over 5,000 clients just like you navigate complicated application processes and appeal benefit denials. If necessary, we will take your claim to court. Get all your necessary disability claim info with our Disability Law video series. Even if you did all that’s asked and provided all the documentation that’s been requested, benefits are sometimes wrongly denied. You don’t need to put yourself through this. How the Social Security Administration, the Veterans Affairs Administration, and insurance companies work. Their processes, procedures and all the rules, regulations, and laws that apply. Legally what they can and cannot do, and we then hold them accountable for their actions. Why spend all the time, energy, and effort trying to work with these bureaucracies without knowing about all the legal protections that you have. 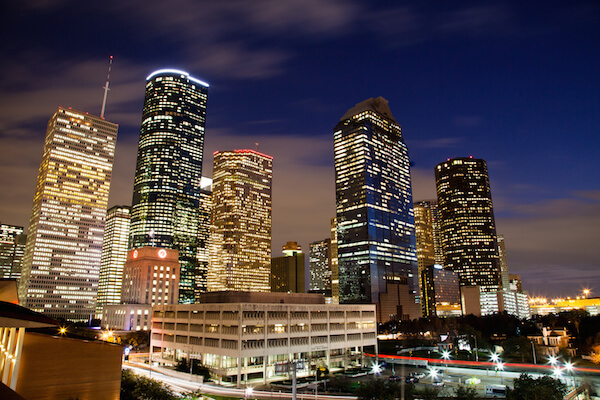 Our Houston disability attorneys can use their knowledge, experience, time, and energy to help you get the benefits you deserve. Our efforts might be the difference between you obtaining benefits and having your application denied. 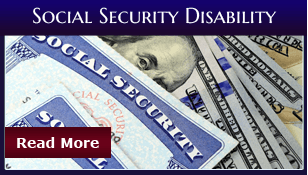 Managed by the Social Security Administration, this program provides benefits to those who are no longer able to work due to a mental or physical disability. 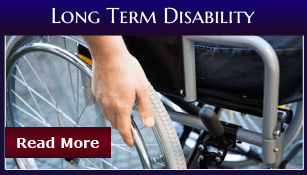 Eligibility is based upon your work history, your diagnosis, and degree of disability. Beneficiaries can obtain Medicare benefits. This is a federal program that helps the disabled with basic needs. Eligibility is based on degree of disability and financial need. 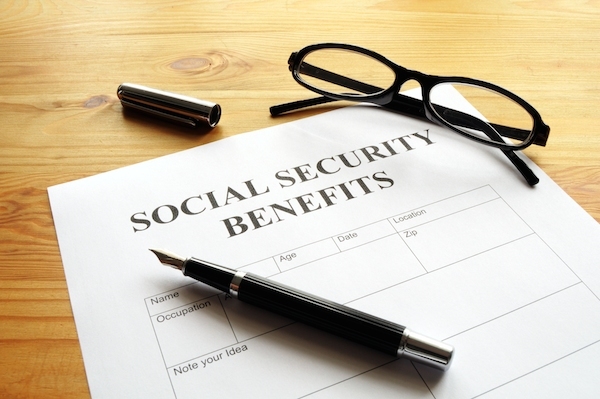 Those whose work history is insufficient to qualify for SSDI benefits may be able to collect SSI benefits and have their medical treatment paid by Medicaid. This is insurance coverage from private insurance companies. A policy covering you may have been purchased by your employer or by you personally. They typically provide benefits of 60% or more of your former salary up to retirement age. Depending on the policy, you may need to show that you are too disabled to perform your former job or too disabled to perform any gainful employment. These benefits are specifically for military veterans with an injury, illness, or condition that results in a service-related disability. You need to act now to protect your rights. You are facing deadlines that you don’t want to miss. The sooner we can start helping you the more likely you will succeed. Don’t attempt this on your own. There is a limited time for you to apply for benefits. If you’ve been denied benefits, there are deadlines to contest or appeal that decision. Missing that deadline could end your chances of receiving benefits. Herren Law does not charge a fee for a consultation and we work on a contingency basis. You do not owe us anything unless you receive benefits. We are here to help you in your time of need. Complete the online form, call us at (713) 682-8194, or send us an email for a free case evaluation. You will get a response within 24 hours.